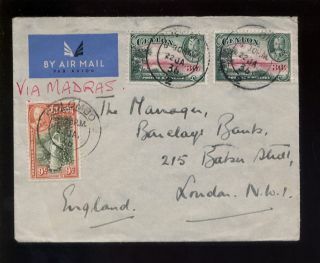 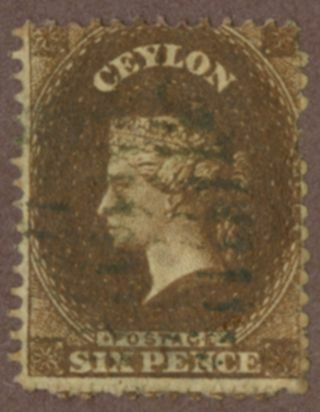 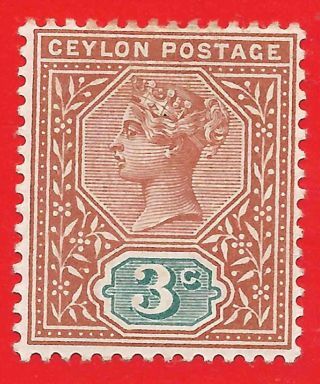 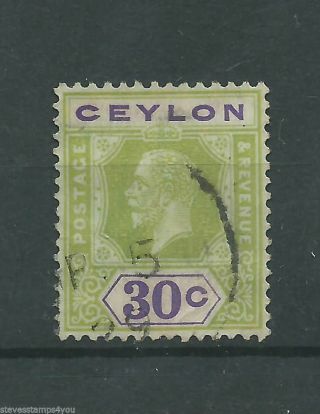 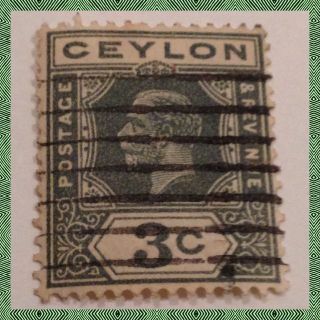 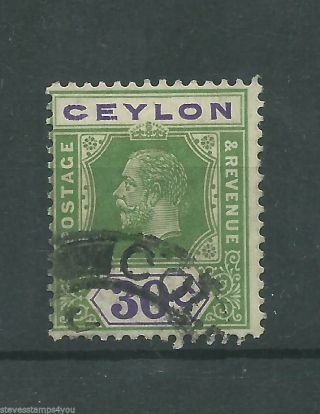 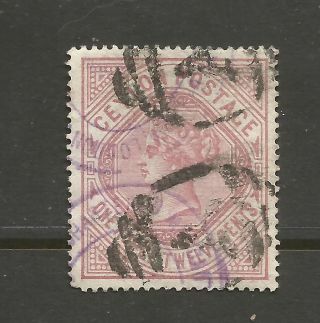 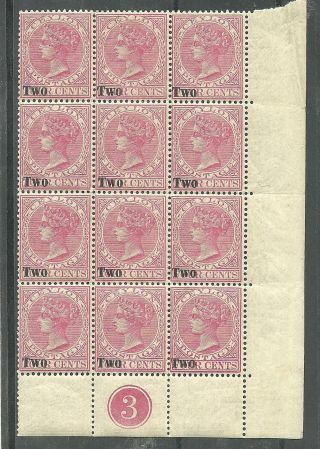 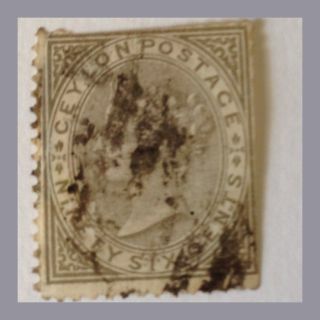 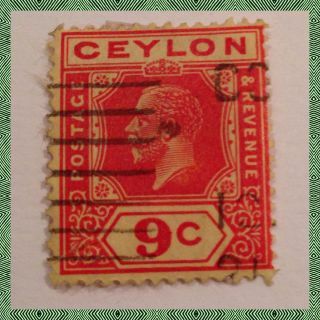 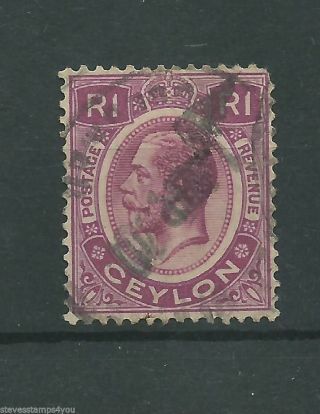 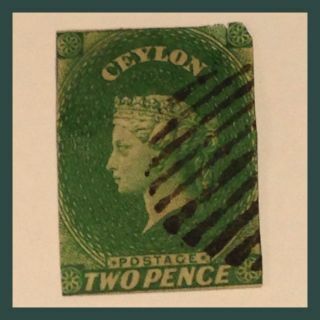 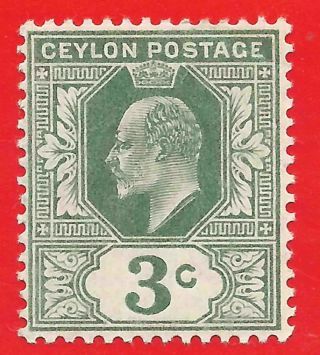 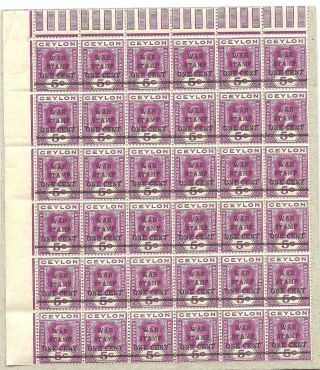 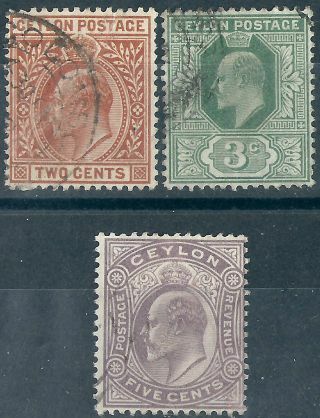 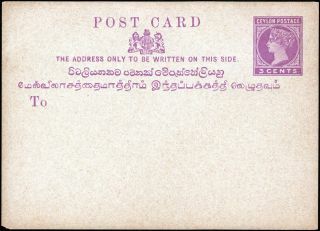 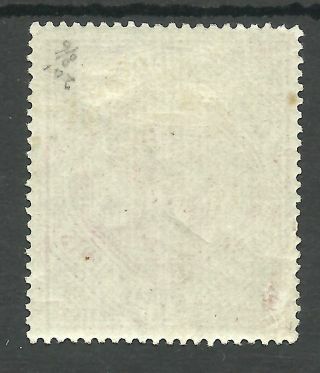 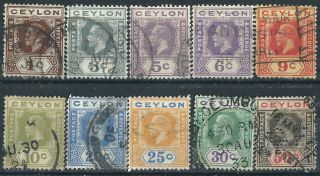 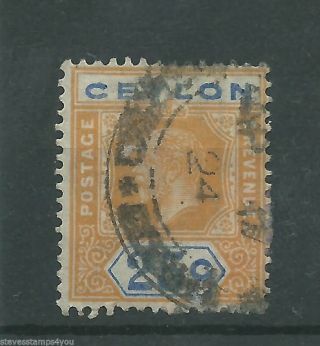 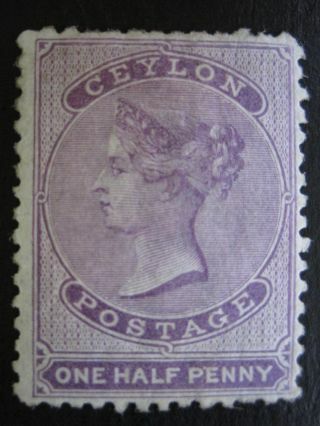 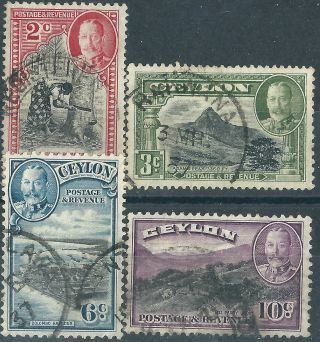 Sri Lanka (ceylon) - Strip Of Four Surcharged. 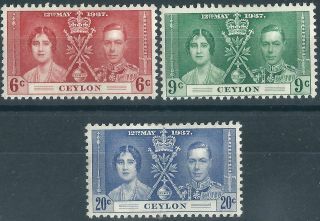 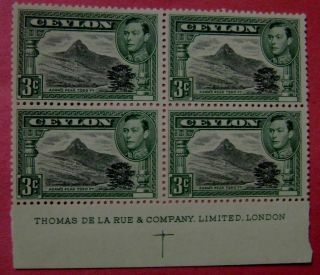 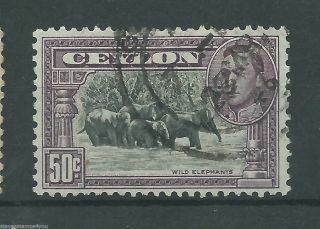 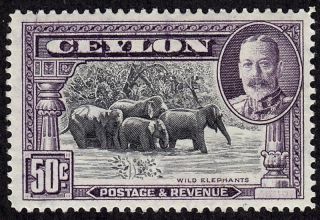 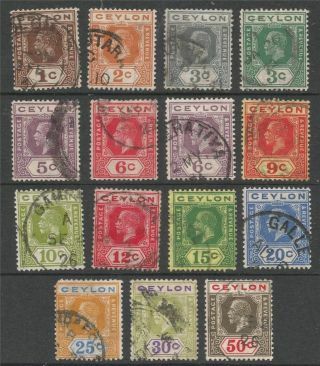 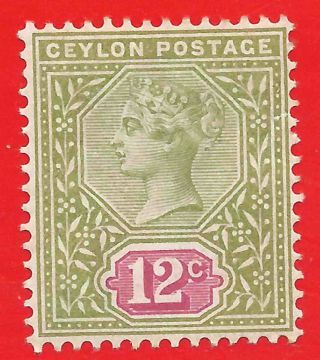 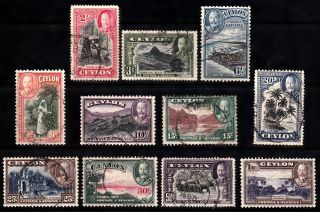 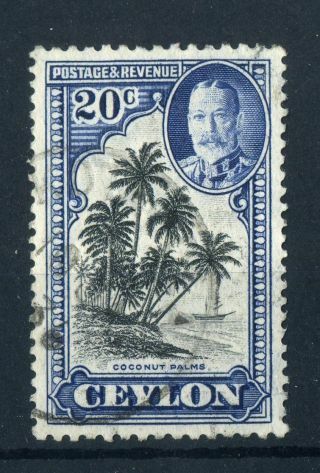 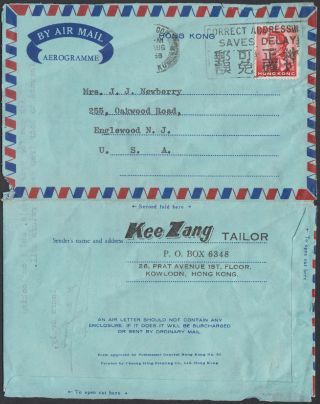 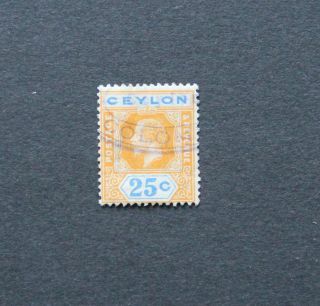 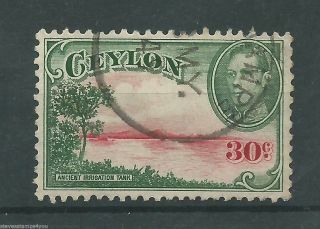 Ceylon 1936 Kgv. 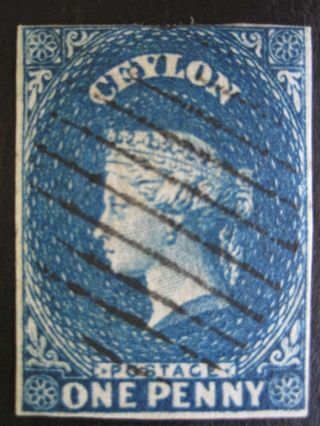 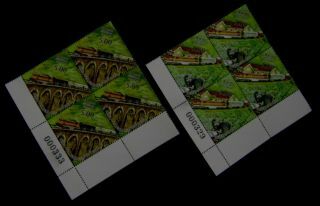 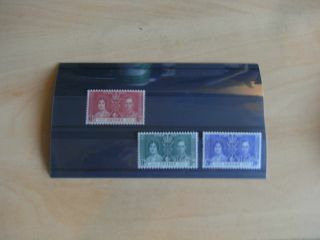 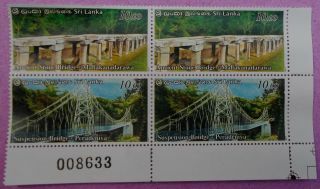 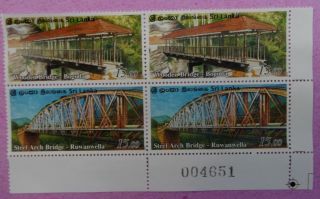 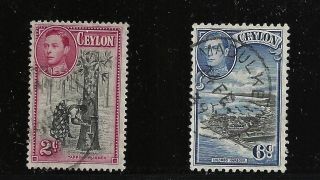 20c Black & Grey Blue. .
Sri Lanka (ceylon) - Ancient Bridges & Culverts Block Of 4 With Plate No. 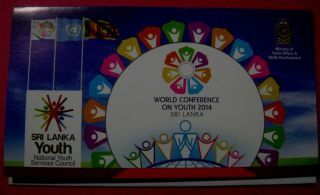 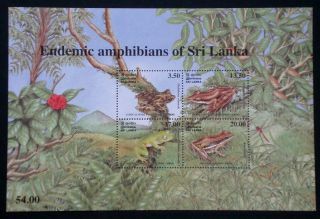 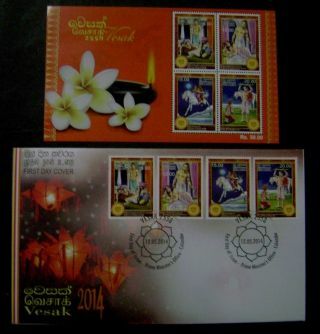 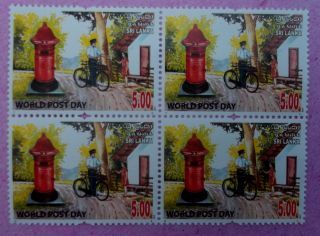 Sri Lanka (ceylon) - World Post Day 2011 Block Of Four. 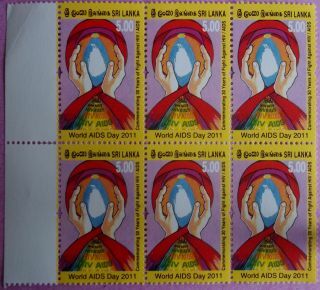 Sri Lanka (ceylon) - World Aids Day 2011 Block Of Six. 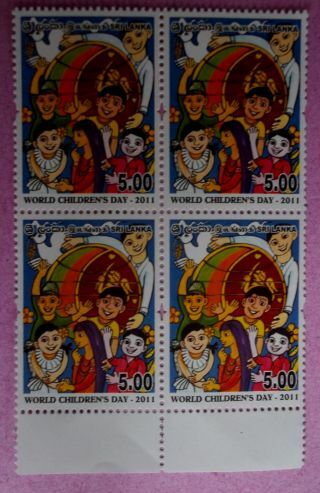 Sri Lanka (ceylon) World Children ' S Day 2011 Block Of Four. 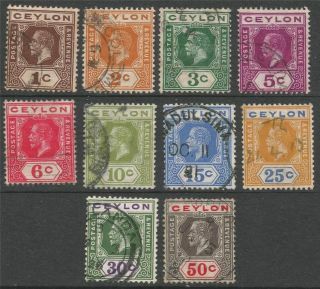 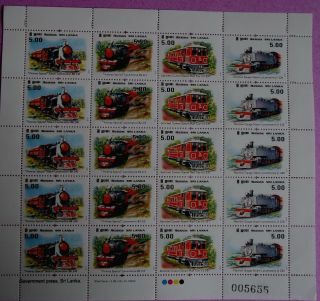 Sri Lanka (ceylon) Viceroy Special Steam Train Full Sheetlet.